IEM Katowice 2017 takes place February 22nd - February 26th! The LoL portion of IEM Katowice 2017 includes eight teams from around the world facing off February 22nd through 25th for cash prizes totaling $150,000! 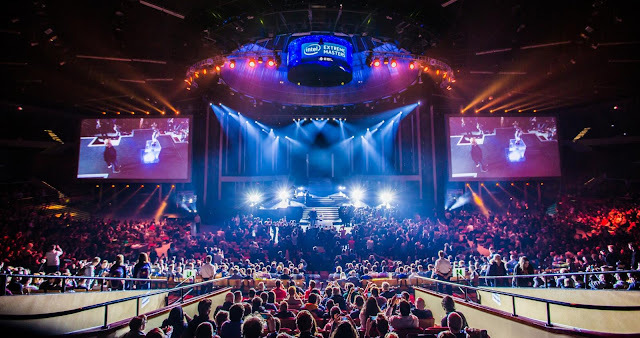 IEM is the longest running global pro gaming tour in the world, currently on their 11th season. IEM Katowice will kick off with a double elimination Group Stage on the 22-25th, with two groups of four teams facing off, with the top two teams advancing. The semifinals and finals will take place February 26. The four remaining teams will play in two Best of 3 Semifinal matches, with the winners doing battle in a Best of 3 Grand Final. Tournament info available via IEM website. IEM Katowice will be played on 7.3.